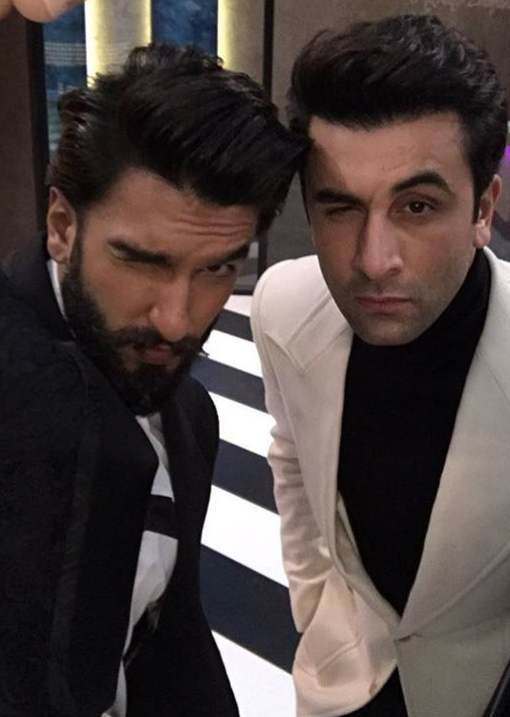 Ranbir And Ranveer To Share Silver Screen Soon! See INSIDE! Next story Assam NRC: Will 40 Lakh People Lose Citizenship?